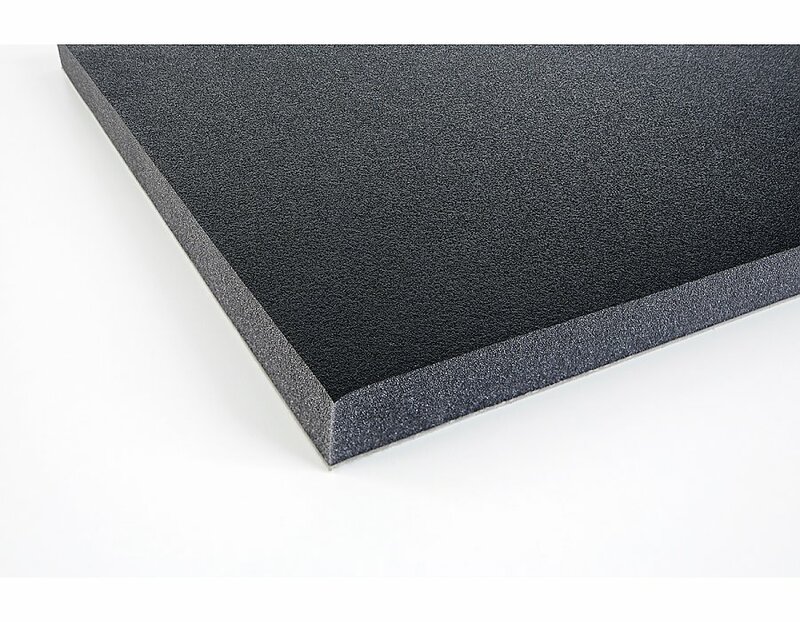 PUSKIN32GUAD acoustic foam with protecting skin is a sound absorbing material based on high quality materials, soft foam PU. 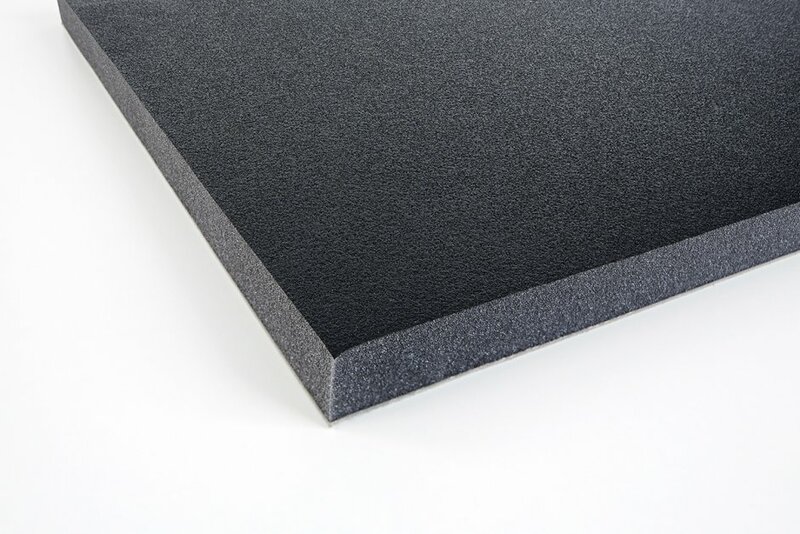 Acoustic foam with protecting skin:Thanks to the resistance to the sound waves and the smooth surface develops a product against noise with excellent absorption and an optical attractiveness. The density is 30 kg per m³ and therefore it is a top product for many purposes. PUSKIN32GUAD has a heavy layer which is excellent for sound insulation. Coverings of rooms in the private sector (for rehearsals, hobby room, etc. ).